Over the past two weeks, people all over the world have been engaging in discussions about the topics that shape a wellbeing economy in NESI (New Economy and Social Innovation) webinars co-hosted by WEAll. There are just three webinars remaining this week – don’t miss out! If you’re joining Ginnie’s webinar on 3 April, please complete this quick survey. The NESI Forum 2019 takes place 24-26 April in Malaga, Spain – but the work to build a wellbeing economy together starts even sooner. Through this series of webinars with subject experts from around the world, you can participate actively in the “Discovery” phase prior to the forum and explore, learn and share about the existing solutions and early innovations that will enable us to Dream, Design and DO the change we want to see in the world, at NESI and beyond. NESI is structured around five themes that will be explored in the webinars: The energy that powers all our activities; what we eat and how we produce it; where and how we choose to live in or work and get around; what we wear and how we access it; and where we invest and how money circulates. 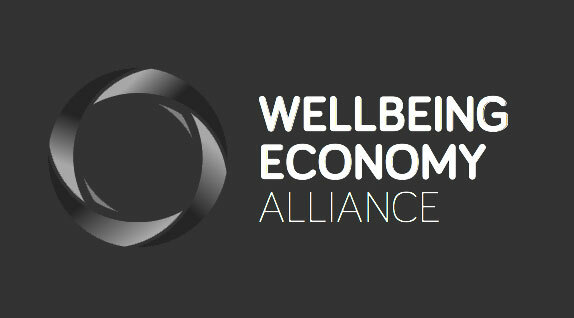 Across all six themes, we need radical transformation to co-create a wellbeing economy. This is what we are here to do together. How can I get hold of the recorded webinars, please?